Social connection and its middle-school messiness assured our survival — more than harnessing fire or developing opposable thumbs. 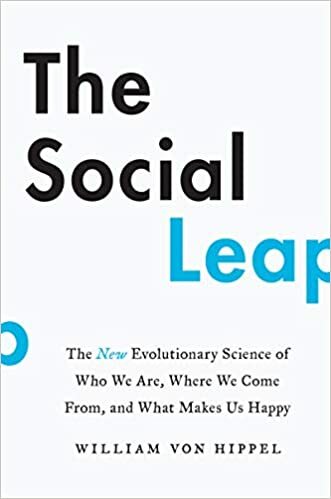 Von Hippel writes that a series of “social leaps” — or movements forward in the way we connect with our fellow man — made our brains bigger, our connections stronger and our long-term survival certain. We learn about the importance of bitchiness and gossip. Our ability to lie and deceive also evolved. This is presumably the beauty salon’s addition to the multiplicity of theories around how human intelligence came to exist (provided, of course, you think it does exist and that intelligence tests are not necessarily just plain unfair to apes). Do big brains matter to human intelligence? Is human evolution happening faster than ever?